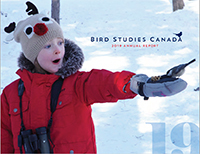 Bird Studies Canada is Canada’s leading science-based bird conservation organization. We also have a global reputation as a centre of excellence in online data management, interpretation, analyses, and geographic information systems. 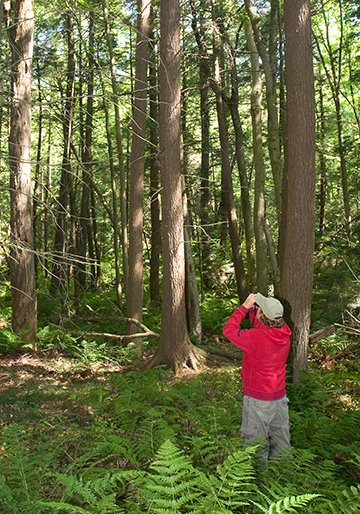 Through targeted research activities and volunteer “Citizen Science” monitoring programs, our scientists identify significant bird population changes, and direct conservation planning. The goal of all our research and conservation programs and partnerships is to monitor bird population trends, understand reasons for declines, investigate conservation concerns, and recommend actions to protect the health of the ecosystems on which we all depend. View or download data through our Nature Counts portal or from our National Geographic Information Systems Laboratory. Find detailed information on our research & conservation programs, such as Breeding Bird Atlases, Important Bird Areas, and the Motus Wildlife Tracking System. 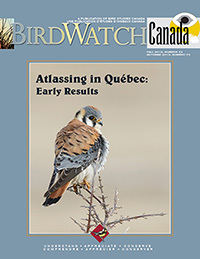 Browse our publications, including peer-reviewed articles, the journal Avian Conservation & Ecology, and the State of Canada’s Birds report.